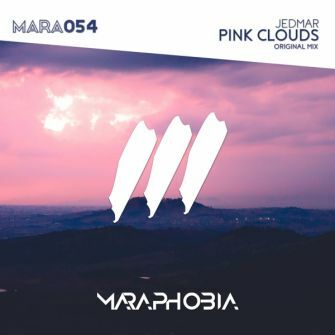 Jedmar is back on the mainimprint for the 3rd time with a new single called 'Pink Clouds'. This is another epic banger from this talented producer, who takes us on a journey with this piece of music. With this epic breakdown and dreaming drop, we are about to enter a new brand new world.